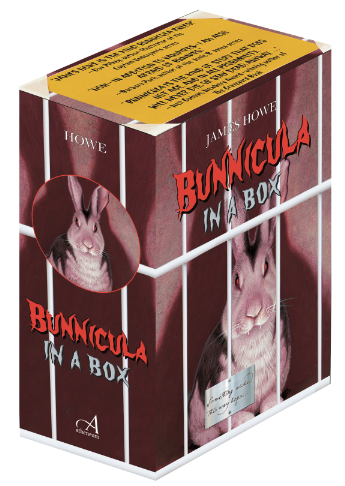 The much loved children's book series Bunnicula is now available in a new, redesigned box set. 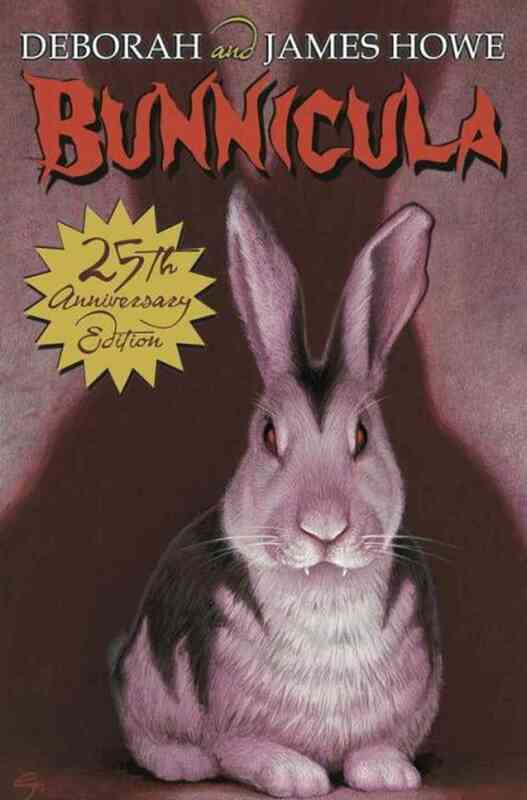 Does the art look familiar? The cover was illustrated by C.F. Payne a number of years back who gave the title character it's most famous portrayal. You can get the box set here.